We see a lot of negativity in this world don’t we? I especially see lots of bullying and bashing online—especially social media. Whether they are verbal or written, words can lift up or break down. Encourage or discourage. Bring life or death. Yep, you read right—Life or death. It might not be literal death, but words can deflate hope. Smother optimism. Douse motivation. 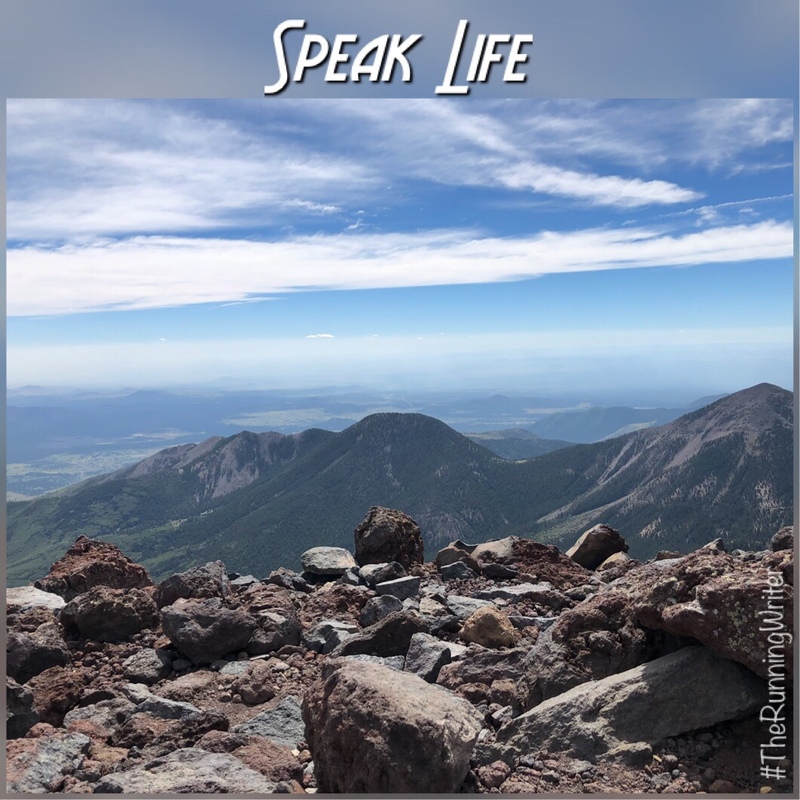 Are your words speaking life into people?